It’s the 9th Northland Nine and this time our girl from the deep south Demolitia gets to answer! 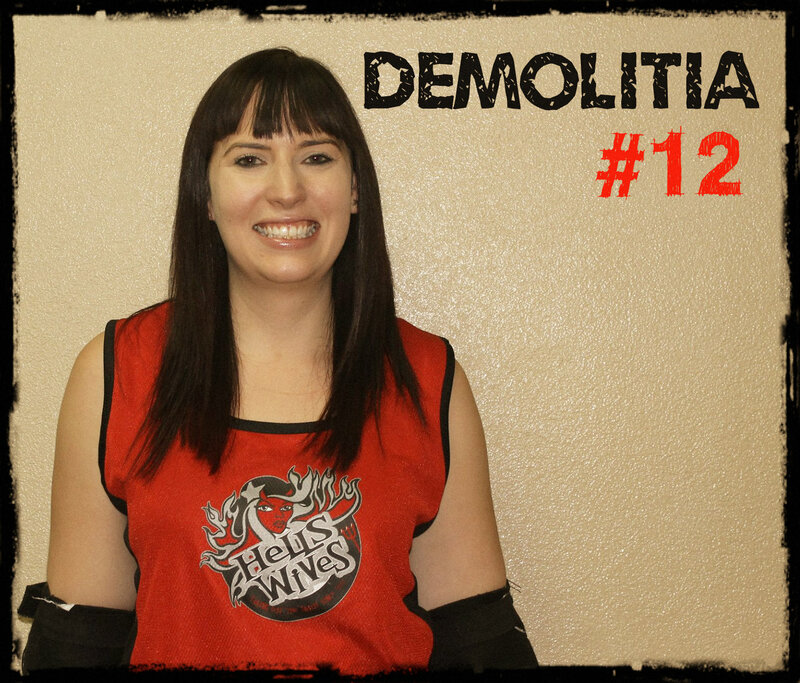 Blocker Demolitia brings experience and knowledge to the team and is a vital part of the Hells Wives pack – when you’re on the track with this awesome chick you know she’s got your back! Currently skating: On ancient R3s…still dreaming for the day I can afford some new skates! 1) Three words to describe you: Loyal, dependable and a bit clumsy! 2) Ultimate roller derby tune: Tool and Six60 are my faves but before a game it has to be Pit Bull – Fireball! 3) What inspired your derby name: Demolition and smashing stuff up!! 4) Most memorable moment in derby: Playing at Nationals in 2013 was a pretty epic experience but I love playing every game with my team. 5) Most afraid of in life: Never seeing the world. And cockroaches! 7) Life motto: Don’t give up on your dreams! 8) Fitness regime: Derby training 3 times a week, and I’ve just joined Pumping Iron gym so a couple of times there a week. 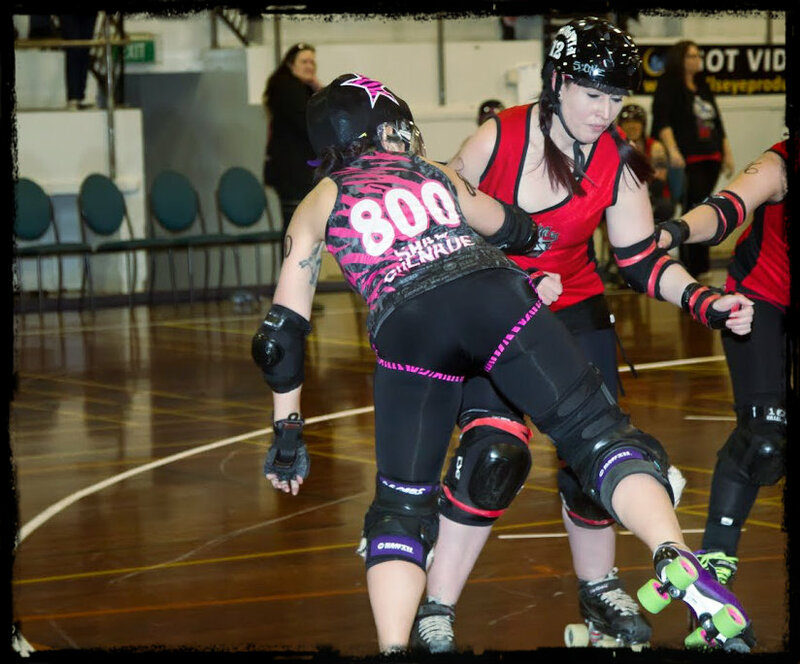 9) Roller derby goal for 2015: Feel useful on the track and a few more wins!! This entry was posted on August 28, 2015 by nnderby. It was filed under EVENTS! .